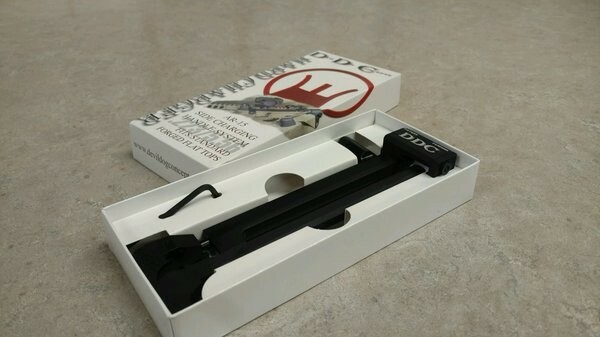 Home / AR15 Accessories / Revolutionary AR15 Side Charging System: New to the Market! 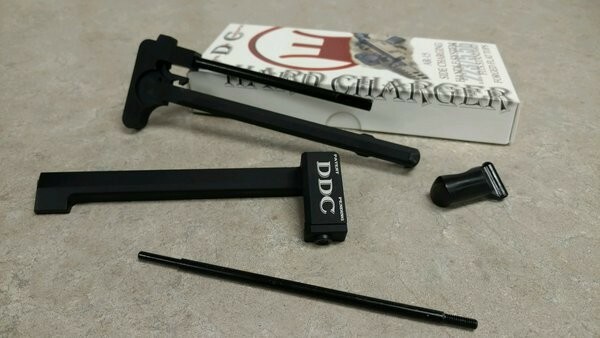 Patent Pending Side Charging Handle System, known as the HARD CHARGER, is designed to work on all Standard, Forged, Flat Top, AR-15/ M-4/ M-16 type rifle platforms. 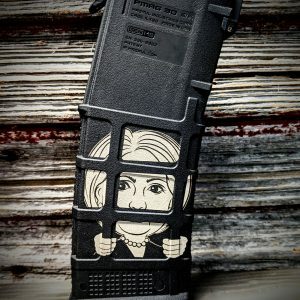 This is an incredible new system that will change AR15s forever! 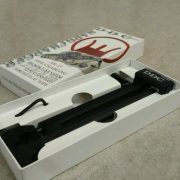 Introducing: the AR15 side-charging system that is easy to use, easy to install, reliable, and affordable. 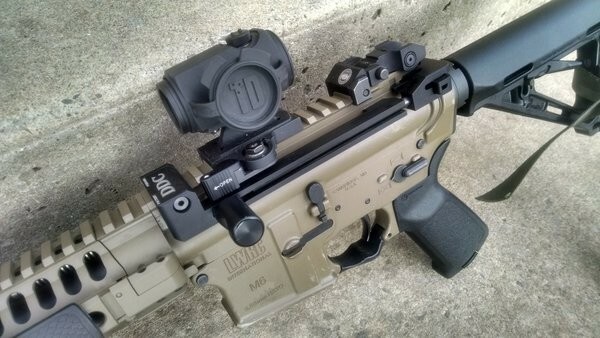 Although the AR15 is one of my favorite guns, the charging system has always been sort of clunky to use. 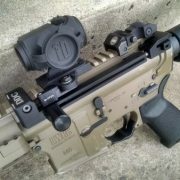 It relied on fine motor skills to operate and charge your AR15. I’ve skinned my hands, hurt myself, and all in all had a bad time with other charging handles. Watch this video to truly understand this charging system! 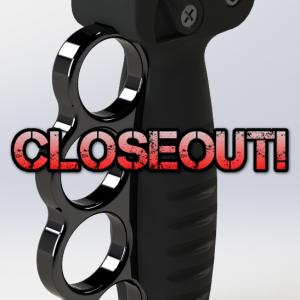 New to the market – but torture tested in the worst way – and surpassed every expectation! 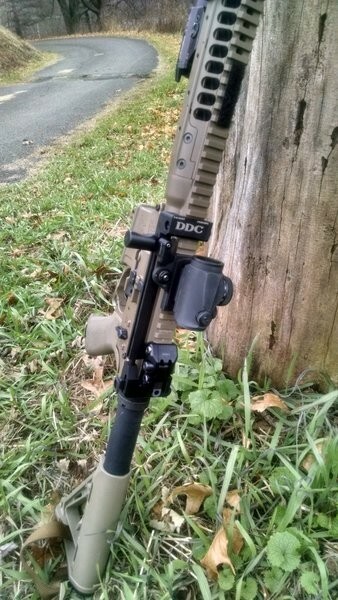 The HARD CHARGER mounts to a specific slot on the Picatinny Rail of your rifle and replaces the existing charging handle, turning your rifle into a Side Charger. No machining. No rebuilding. No modifications. 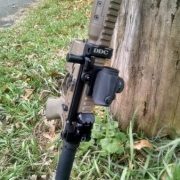 It is interchangeable from rifle to rifle, field strippable, compatible with practically all optics and mounts, and allows multiple ways to charge your rifle. 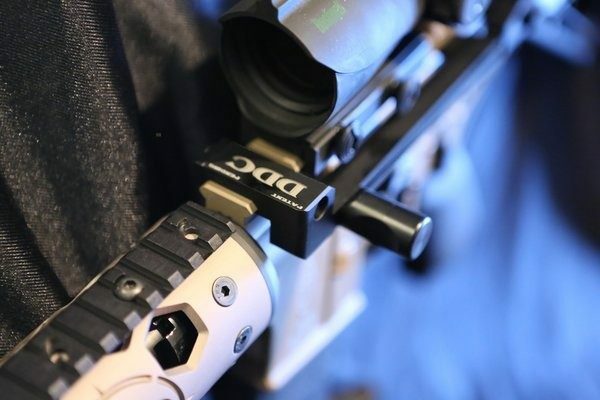 The disengagement design removes all the stress on the roll pin and release lever and the dual support design reduces torque on the charging handle. Non-reciprocating system made from Mil-Spec Anodized 7075 Aluminum, Stainless Steel, and Impact Resistant Polycarbonate, weighing less than 5 ounces. 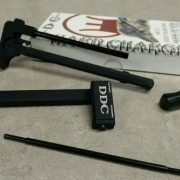 All components of the Side Charging Handle System are interchangeable and there are multiple designs of Pull Handles available allowing for customization based on shooter preference and/or optic set up. Be faster and more reliable, no matter the condition, environment, or engagement.